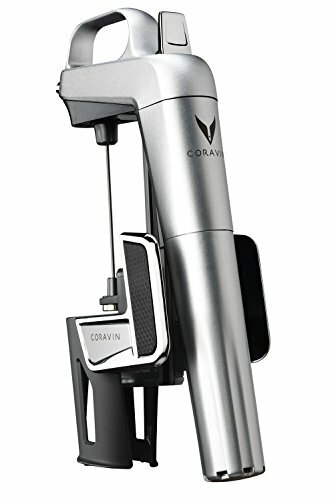 Introducing CORAVIN Model Two Elite, the unique Wine System that pours wine without removing the cork so you can enjoy the rest of the bottle another day. Choose from three unique colors to match your personal style with your taste in wine. And never again compromise on when and how to enjoy a glass of wine every day.